This Traffic X PlusPak contains ALL the content from the Civil and the Military Traffic X PlusPaks, providing 12 civil aircraft types in a variety of paint schemes, giving a total of 137 aircraft, and 150 military aircraft comprising 16 different types - see the More Info page for the full aircraft details. 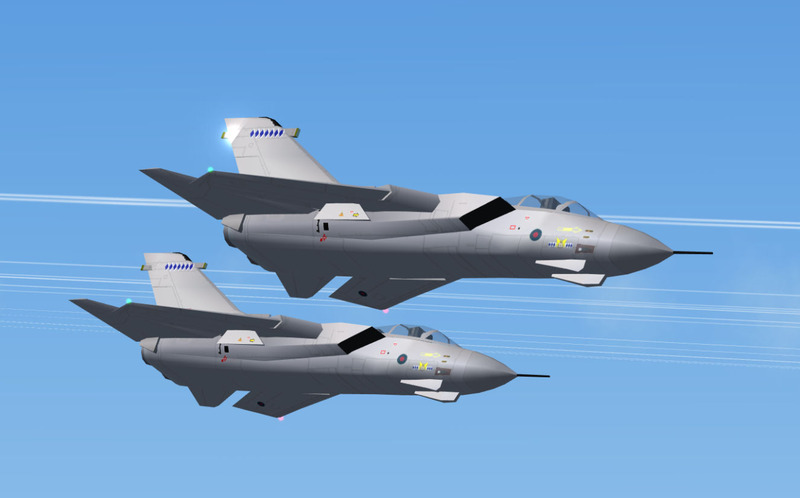 The aircraft are fully compatible with Traffic X (FSX/DX10 Preview compatible) and the textures are in the new DDS format. 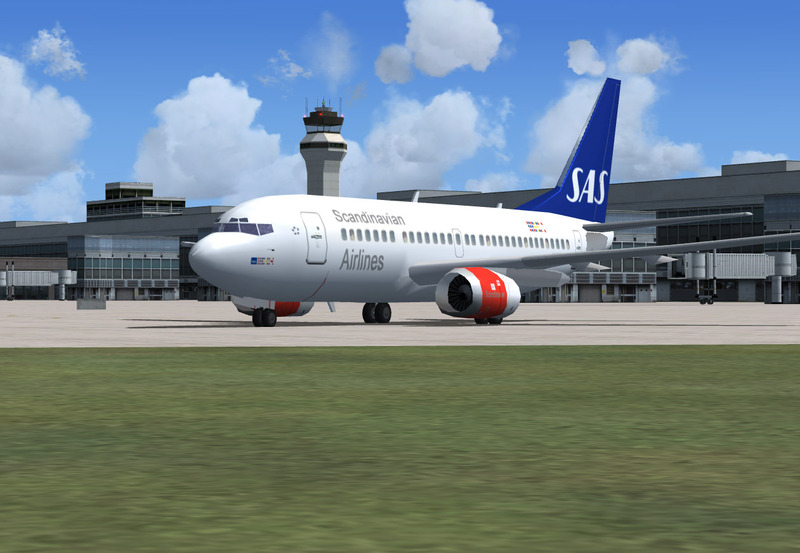 This new PlusPak for Traffic X includes additional Airport Facility files to improve the default airports with more parking positions, especially for large aircraft, and flight plans are in the new Traffic X format so that they can be used by the Traffic Control Centre (TCC), an updated version of which is included. 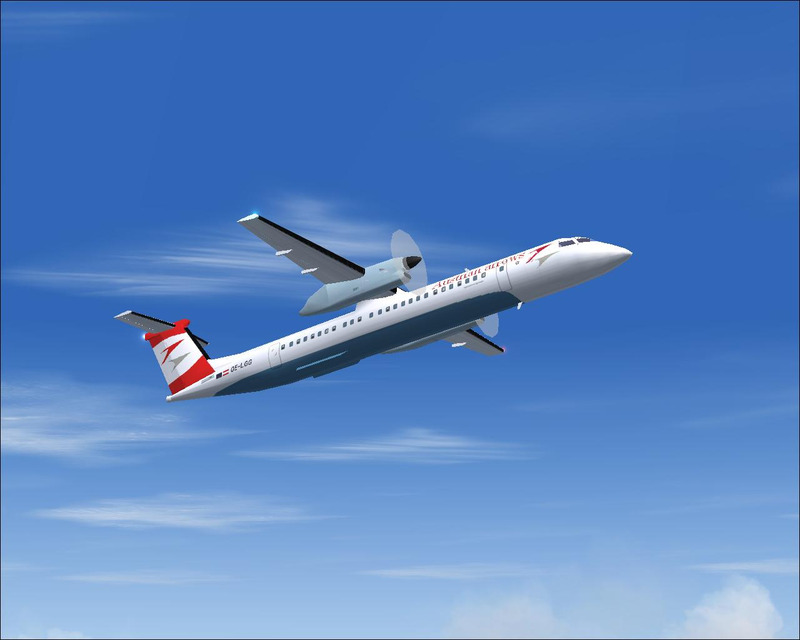 New custom sounds, recorded from real aircraft, replace the generic FSX default sounds to give more variety and greater realism thanks to special take-off and landing sounds, thrust reverser sounds and many more. All fighters have an access ladder shown hooked onto the aircraft when parked with the engine off. When the aircraft starts, the ladder is removed. 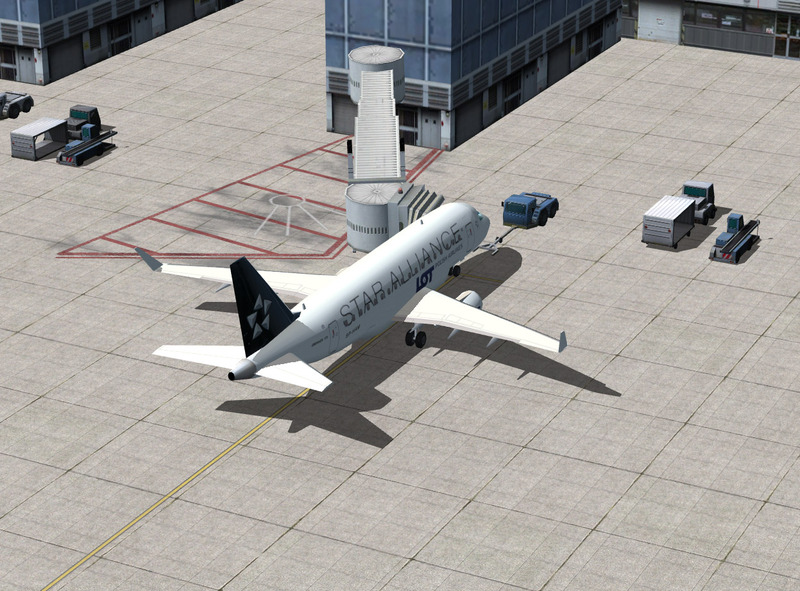 All the civil aircraft in the package have animated doors (passenger and/or cargo) and on regional aircraft the front door and stairs are animated when the aircraft is parked. 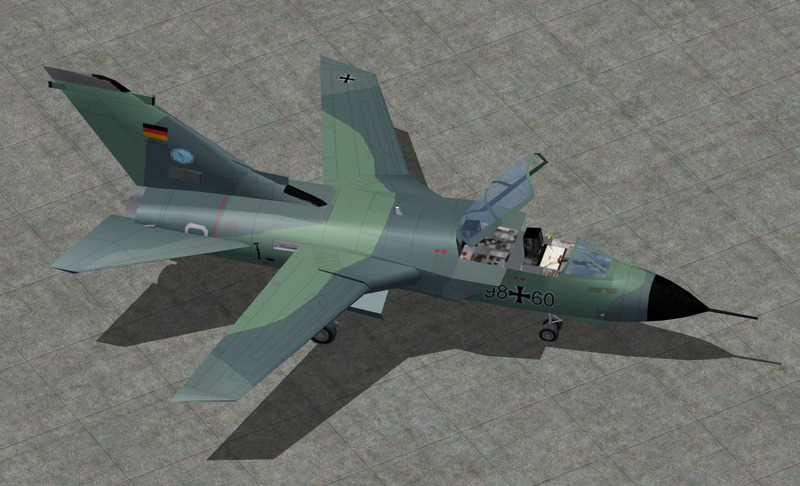 All aircraft can be made flyable (using default FSX panels). 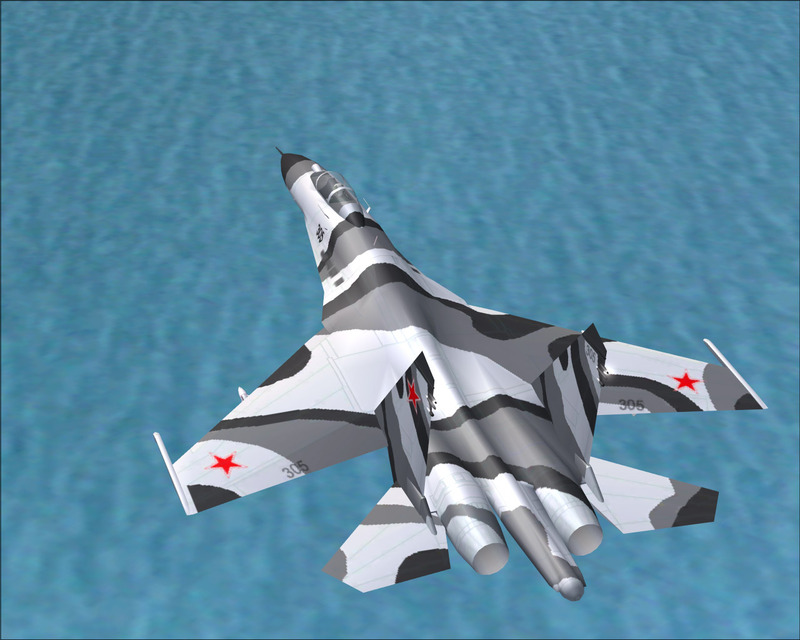 Custom AI sounds - new custom sounds replace the generic FSX default sounds. Different sound sets, recorded from real aircraft, provide more variety and greater realism thanks to special take-off and landing sounds, thrust reverser sounds and many more. 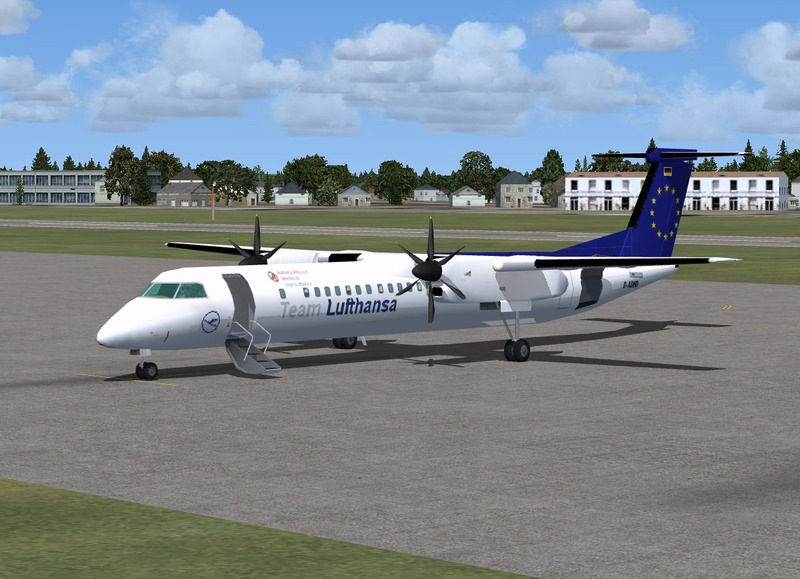 All aircraft have animated doors (passenger and/or cargo) and on regional aircraft the front door and stairs are animated when the aircraft is parked. Tornado - A wingman appears above 10,000 feet. 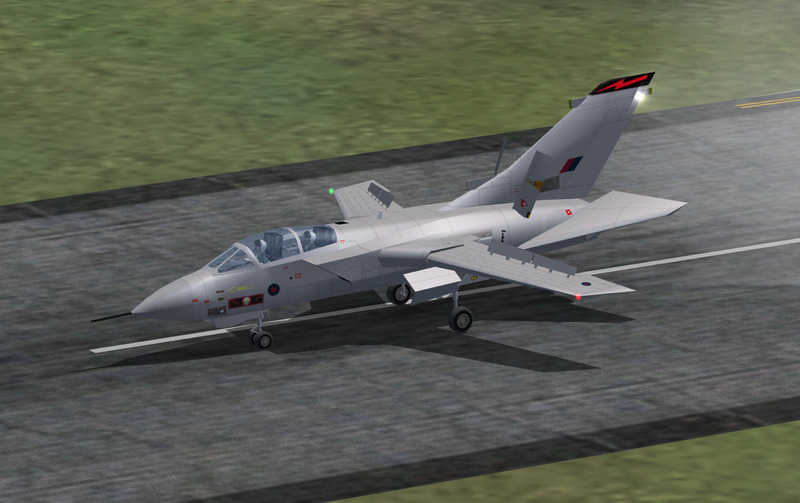 The canopy is shown open when parked and closed when ATC gives the aircraft clearance. The swing wings are deployed forward when the speed is below 150 knots and the altitude is below 3,000 feet. F-18 and Goshawk (Special carrier traffic aircraft version only) - An arrestor hook deploys when on approach. C130 Hercules - The rear access ramp is shown down when parked and closed when ATC clearance is obtained.